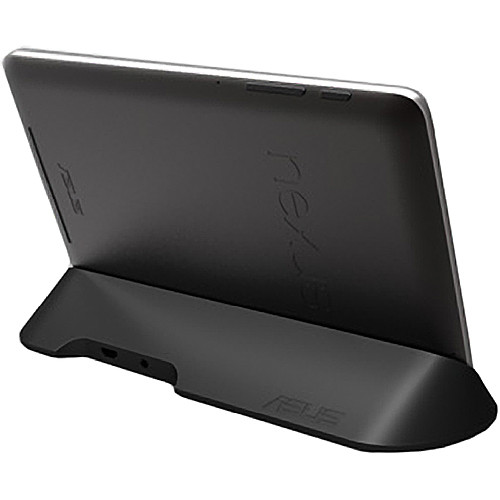 Ever since the Nexus 7 was first announced, it has been in "ships soon" status on the Play Store. No matter how many times you F5'd it, nothing changed (don't lie - you know you did it). 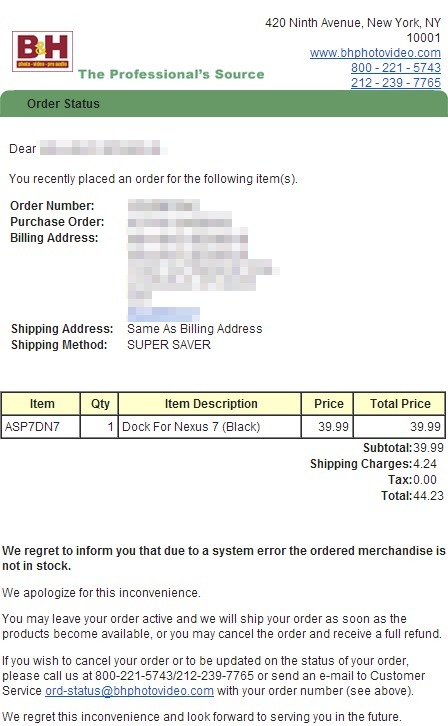 Then, a few days ago Google confirmed that pre-ordered N7s had started shipping. Heck, you could even walk in to some retailers and buy one. 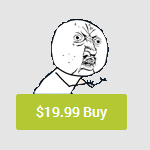 But if you're one of those Play Store purists (do those really exist?) 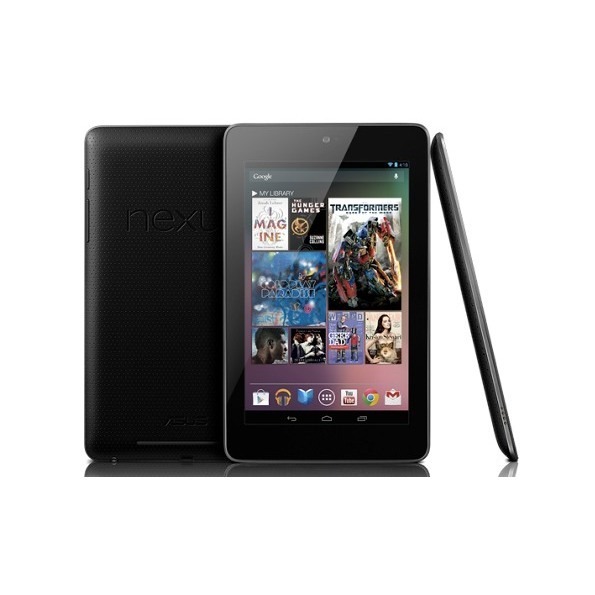 the time has come: the 8GB Nexus 7 is now available directly from El Goog itself.